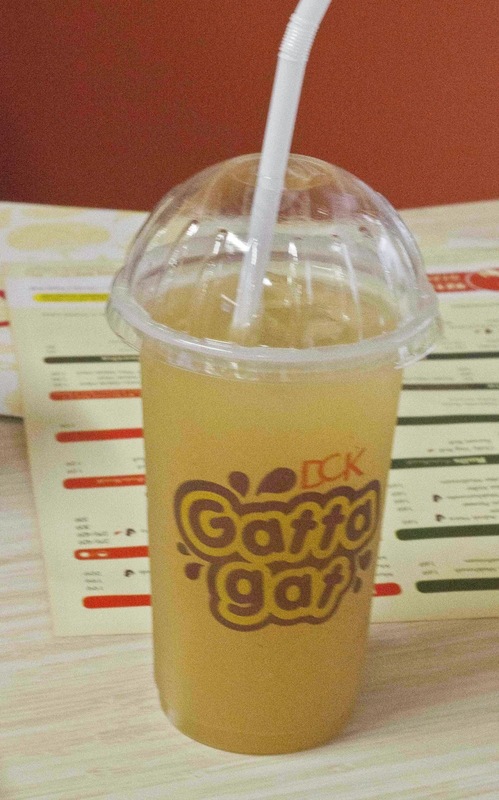 Dana Choga's Kitchen is a chain of QSR (Quick Service Restaurants) which assures to provide the same quality and service as that of their famous restaurant in Gurgaon. Though it doesn't deliver fast food like burgers or fried chicken, Dana Choga's Kitchen manages to remain a QSR purely by their discipline. All their chefs and waiting staff are specially trained and hence are an expert at making and delivering tasty dishes in a jiffy. They even have an assured '45 mins. or free' delivery rule which is SMS regulated ensuring quality service for the price paid. The name Dana Choga is derived from the Hindi word 'daana chugna' which refers to the birds pecking food grains which are thrown out to them in traditional Indian homes to feed them. Anukul, the owner of this chain and a graduate from Carnegie Mellon University has taken it upon himself to expand Dana Choga's Kitchen to every nook and corner of Delhi NCR ensuring consistency in service and quality with every new restaurant. With a capacity of 20-30 people, the decor of each outlet is simple but bright. Though the ambience is pretty minimalistic, they maintain authenticity by serving food in steel utensils which gives a "Home, Away From Home" feeling. We started off with their kebabs first. 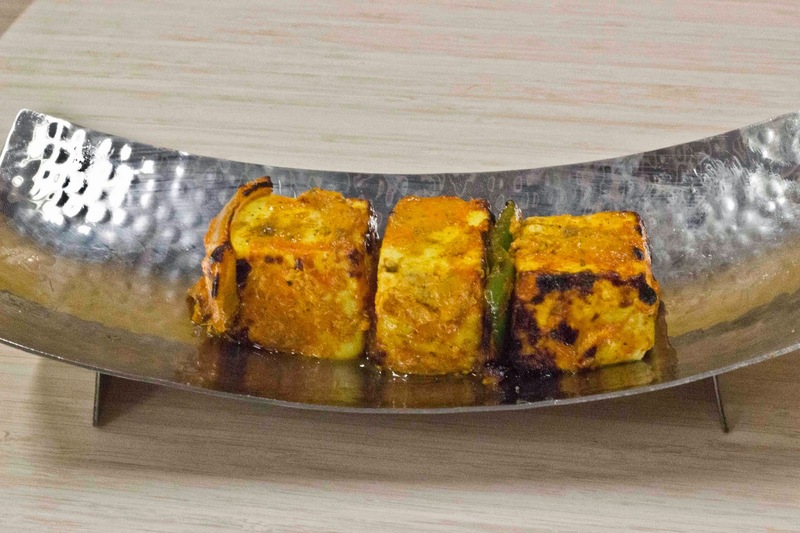 The Paneer Tikka Makhmali is a must try. The texture was perfect; not only was it soft and velvety as advertised but we could also taste the masala inside the tikkas. 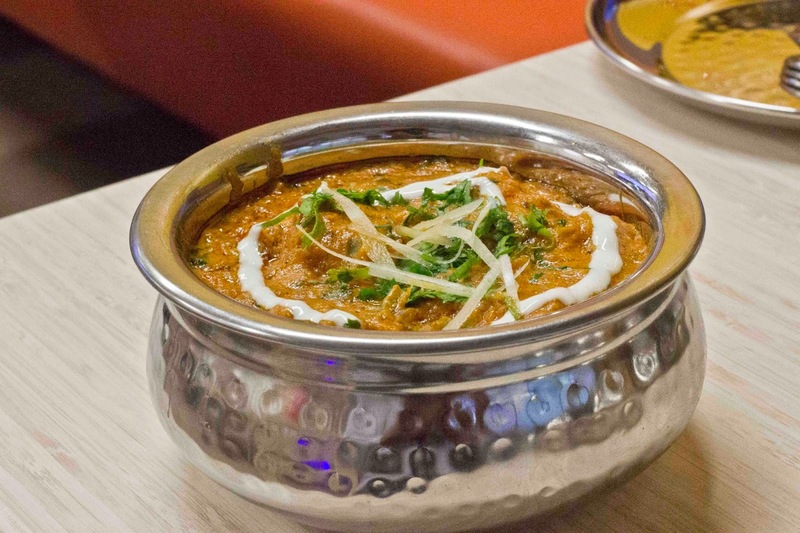 Another dish which was impressive was the Soya Achari Tikka; the Soya was spiced up with a pickled gravy which is tangy and beautifully complements the sweetness of the Makhmali kebab. 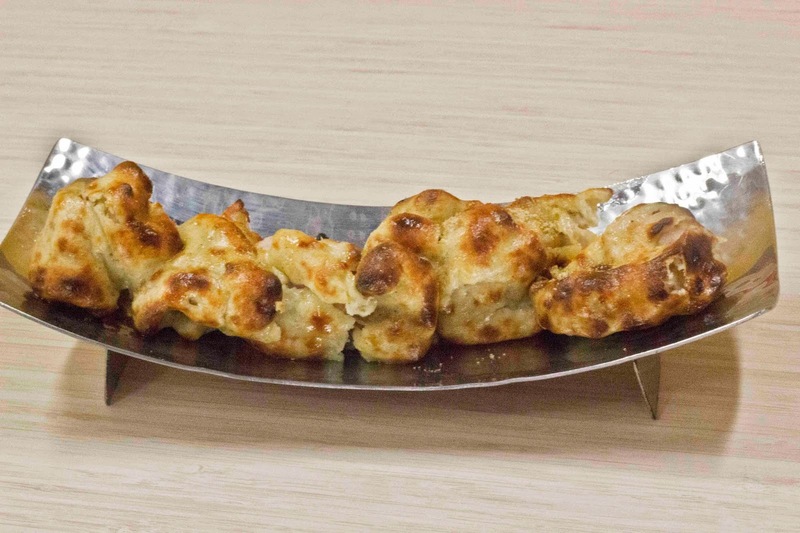 Amongst the non-vegetarian kebabs, the Afghani, Malai and the Reshmi kebab were all marinated in the same masala but had subtle differences which made them unique. 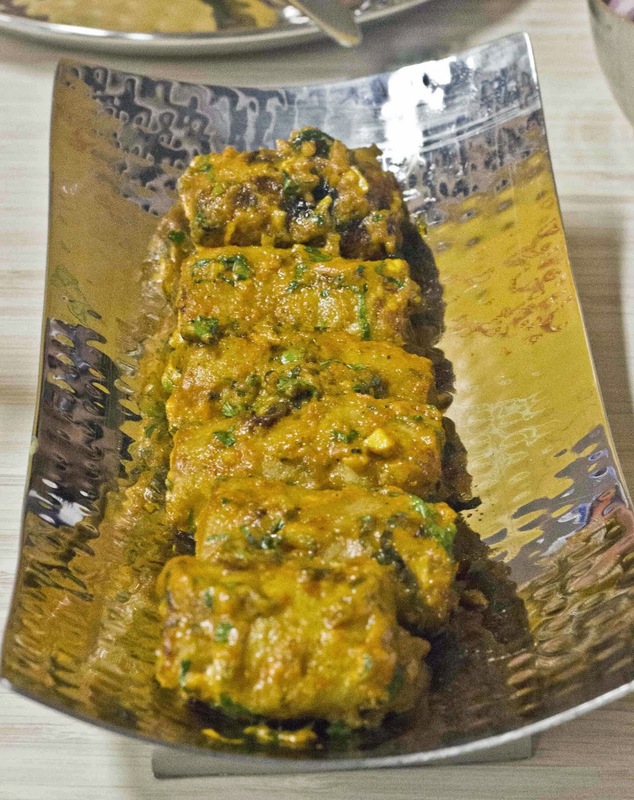 The Malai kebab was cream marinated and had mild spices while the Reshmi had an egg coating. The Afghani was basically Reshmi kebab with full boned chicken bodies. The Tandoori Chicken was spicy and contrasted the taste of the creamy kebabs. However, we felt that the taste could have been better as the chicken was a bit dry and might have spent a bit too much time in the tandoor. Next, we moved onto the curries and paranthas. 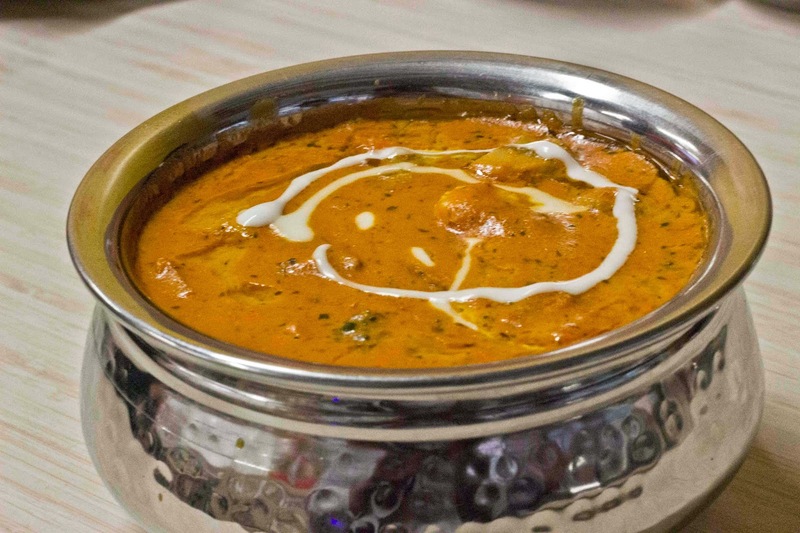 Veg Makhanwala was the non paneer vegetarian version of Butter Chicken. 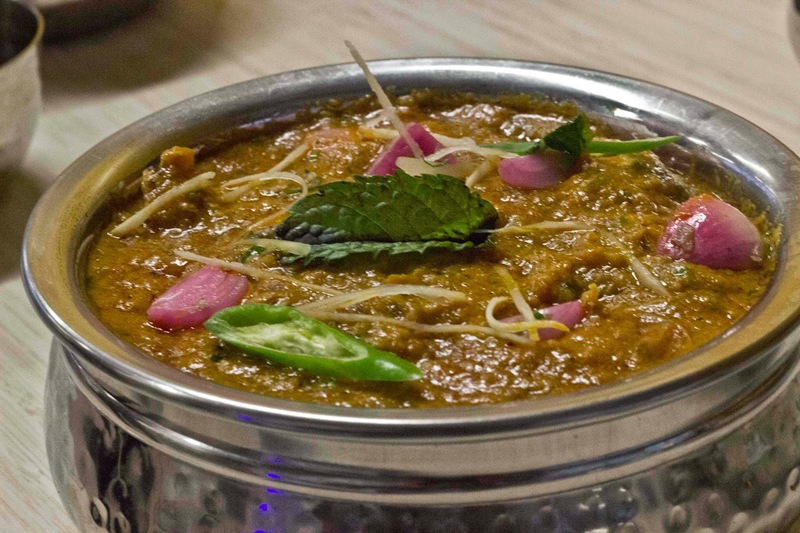 With an assortment of vegetables, the dish was sweet but had optimum amount of spices to tickle the taste buds. Another dish which was good was the Paneer Adraki Dhaniya. The gravy had a flavour of ginger and the marination had seeped into the large but soft paneer pieces making it a delightful treat with the lachha paranthas. One thing common among all the dishes was that it was evident that they were prepared in pure desi ghee. 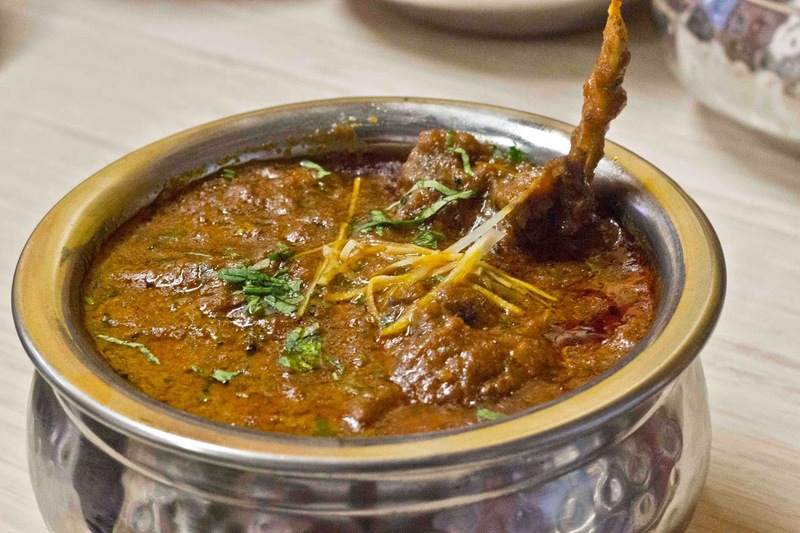 The Chicken Chatkara which is a signature dish of DCK has a unique concept of putting whole onions, soaked in vinegar, in a spicy chicken gravy flavored with curry leaves. Not only does this give a tangy flavour to the curry but also manages to surprise the customer as he gets a varying degree of tanginess with each bite. Chicken Kebab Masala is chicken tikkas put in a medium spicy curry. The dish tasted exquisite as it had the smoky flavour of the tikkas and the rich taste of the gravy. 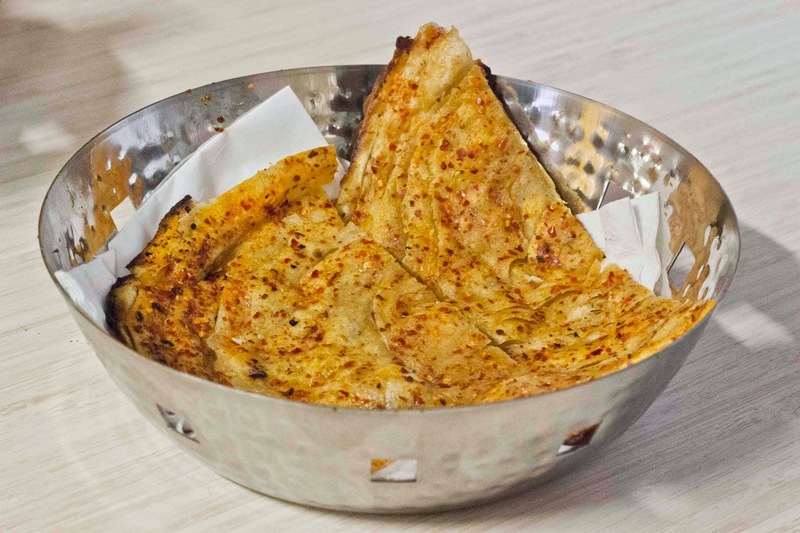 The Rampuri Parantha which is made of red chillies - degi mirch, is one of DCK's signature dishes. 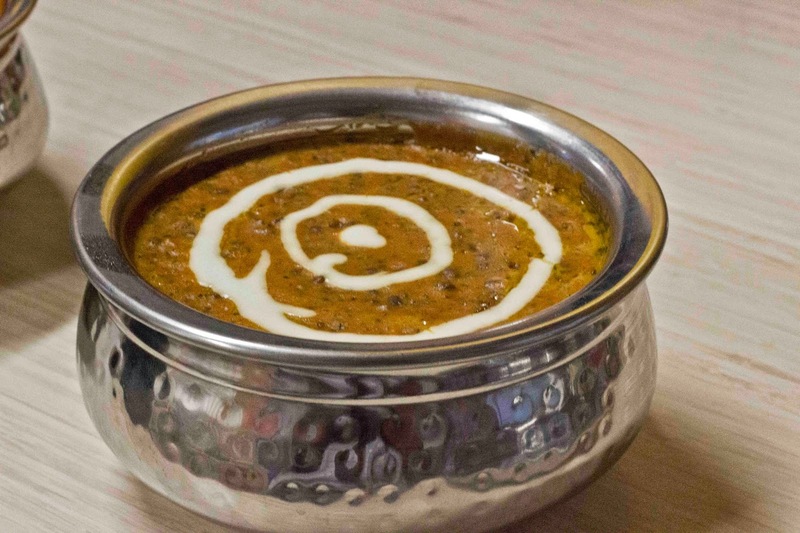 Spicy yet tasty, it forms an extremely good combo with their Dal Makhni which is made with pure ghee. 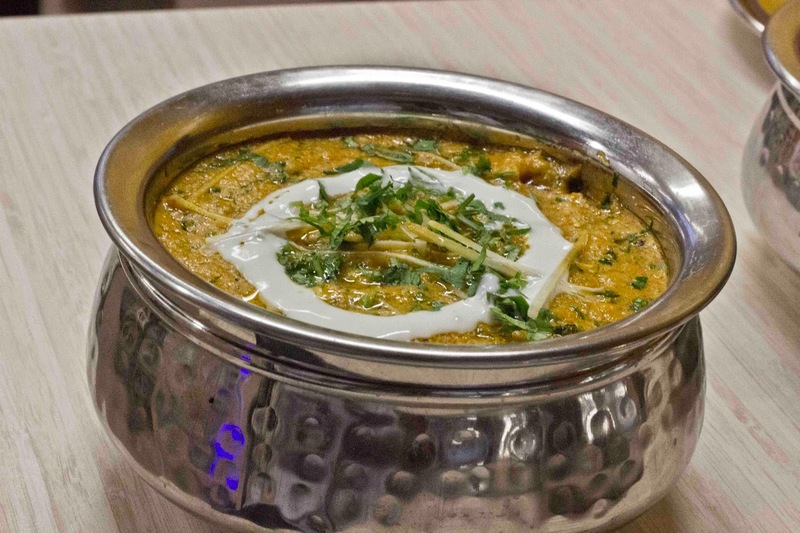 The Dal is quite filling by itself and has a creamy thick consistency. The Mutton Rogan Josh was a slight bit disappointing. The Kashmiri Pandit preparation dictates that the dish be sweetish with a tinge of spiciness which hits you on the way down. However, the preparation here was pretty spicy which came at the expense of the sweetness. When we called the Chef and made this remark, he wanted to change the dish immediately but we were too full to eat another morsel so had to call it quits. 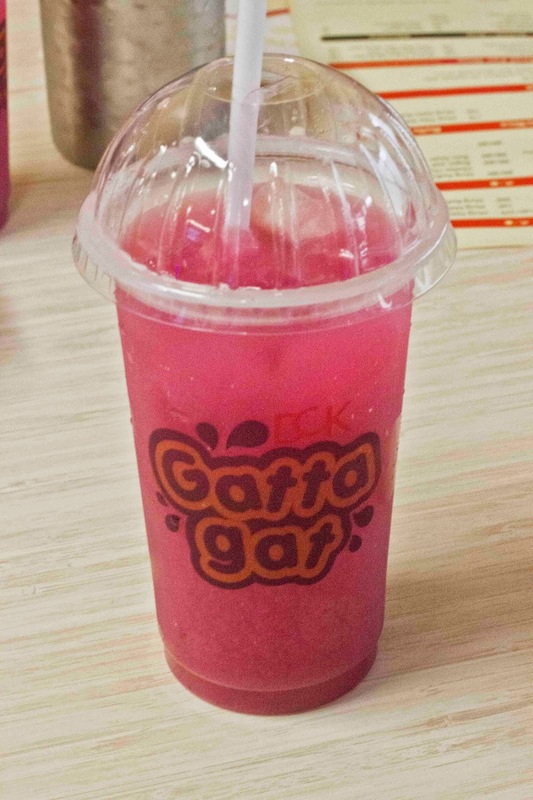 To combat the summer heat, DCK has also launched Gatta-gat drinks. There are two main flavours - Java and Mango. Java is a Jamun flavored tangy cooler while the Mango was sweet with a masala rich pulp. Though the drinks were watered-down, they were extremely refreshing. 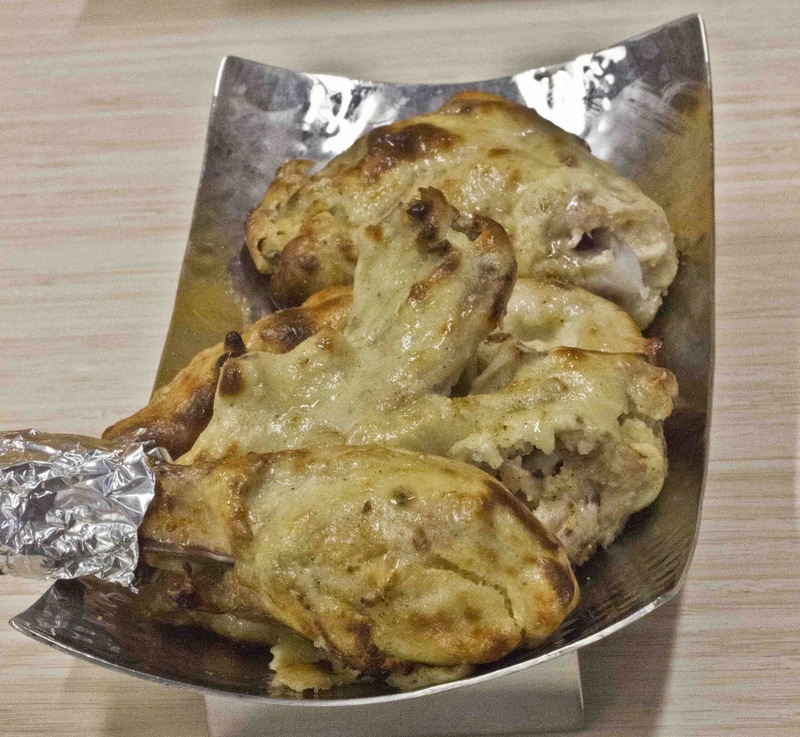 The restaurant also serves extremely affordable meals majorly for the college crowd. Priced as cheap as Rs. 99/- and served with Dal Makhani, Rotis and a Curry, the packaged meal is more than filling for a single person.